Thank you to Luke H. from China Twp!! 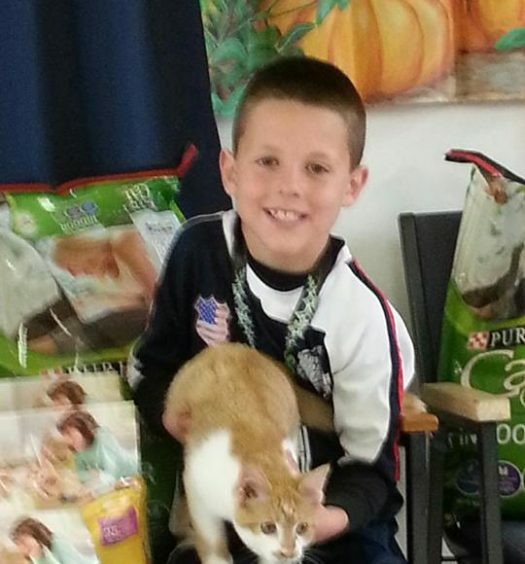 He had a lemonade stand this summer during a garage sale & raised money for the animals at SNAP! 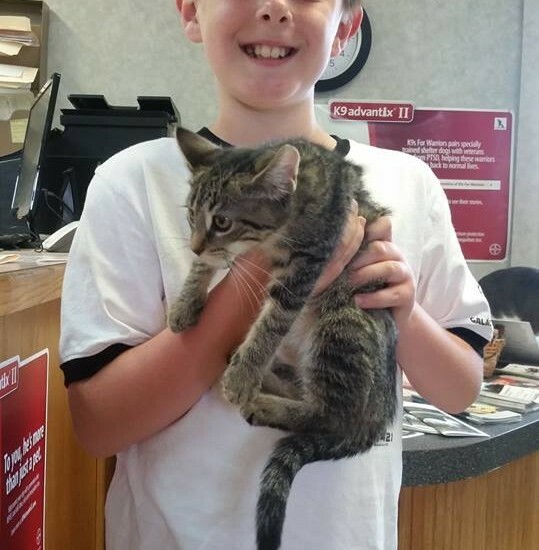 Luke visited us a while back with his Scout Troop – & we’re so honored that he thought of raising money for us! Keep up the great work, Luke!! 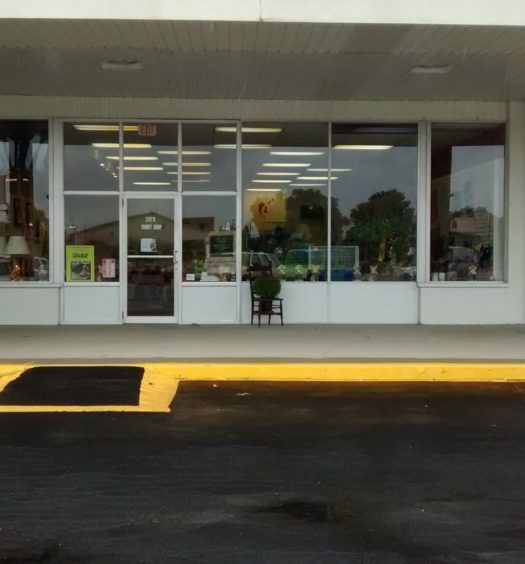 Check out our Thrift Store in Marysville!